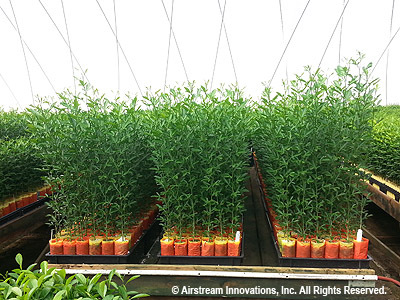 The World's Most Advanced Industrial-Scale Growing Technology Has Arrived. 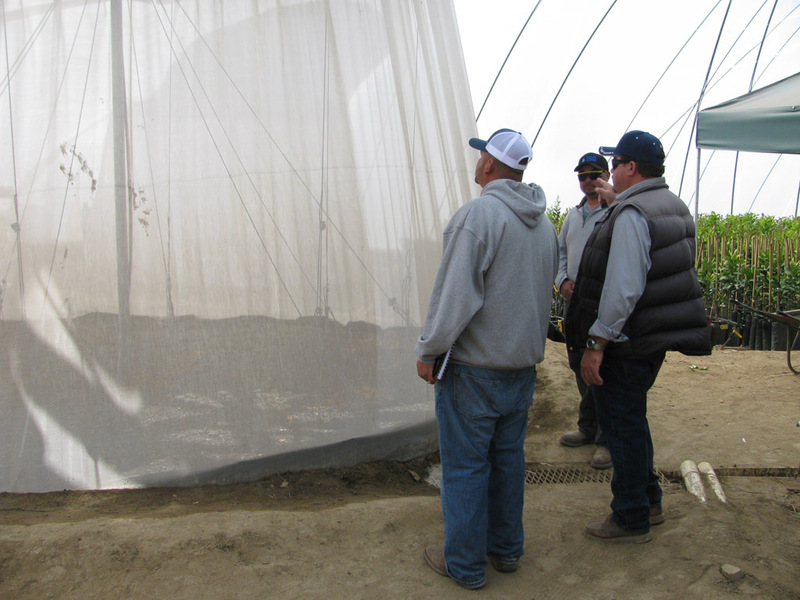 Airstream Innovation's patented wind-assisted, air-supported greenhouses are nothing short of revolutionary. Airstream is helping to preserve California's citrus industry with over ONE MILLION square feet protected. 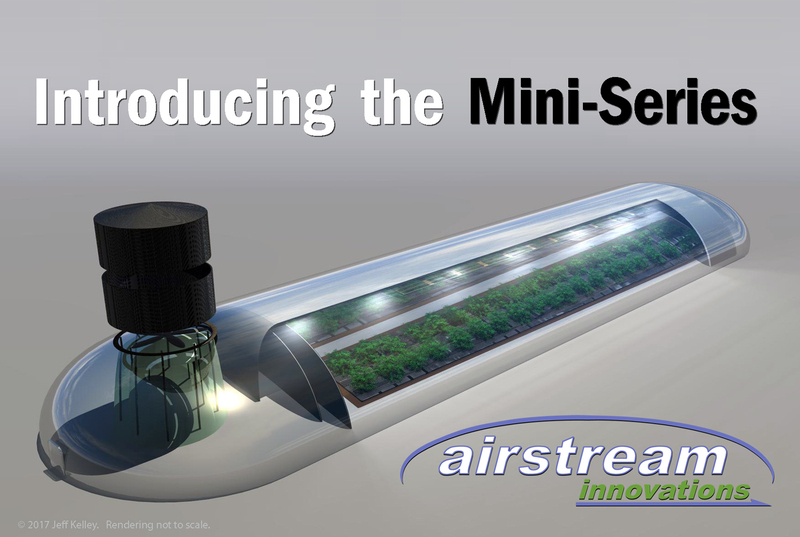 Airstream Introduces the Mini-Series - full turnkey Cannabis operation including heating, cooling and lighting options. Airstream is currently conducting tours throughout the Southern California region. Come see these or yourself!